Here in this post am not going to give boring lecture's on SEO like others. It's a reality that without search engine optimization your blog can't rank higher in search engine results or it will take lots of time. 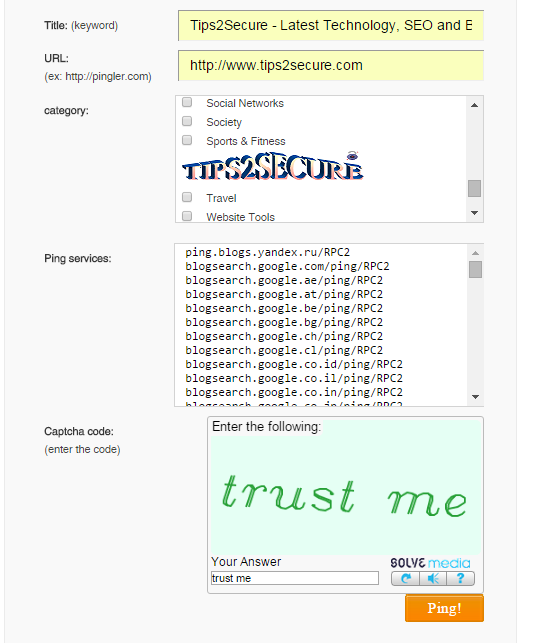 I wrote on 5 tactics of SEO, and 5 best seo tools, which were highly liked and voted by Tips2secure blog readers. People asked me to write a simple post for new bloggers who want to do SEO for their newly created blogs. We all know newbies don't know much about search engine optimization process. So they start searching for how to do SEO for new blogs, but the articles they found on the internet is very complex and lengthy, also too boring. Think Is it possible for a new blogger to understand On-page seo and off page seo on the first day? The Answer is no. New bloggers must learn about Search engine submissions, about Google webmasters tool, about pinging their sites, sharing on social networks etc. on starting days. Only after they should be taught about on page or off page SEO optimization. Bloggers should also have knowledge of how to do Advanced searches in major search engines. Advanced searches will make them able to understand all about how a search engine shows the results for the queries searched by users. So, if you are also a new blogger then read below given steps and point carefully to do SEO for your newly created blogs. You should post some contents of good quality related with your niche. Normally you should do at least 5-10 posts before starting SEO for new blogs. Content length should 600-1500 words. Never think to complete all the steps in a day, it will harm your blog and efforts both. After writing 5-10 posts on blog, you should move on for step 2. 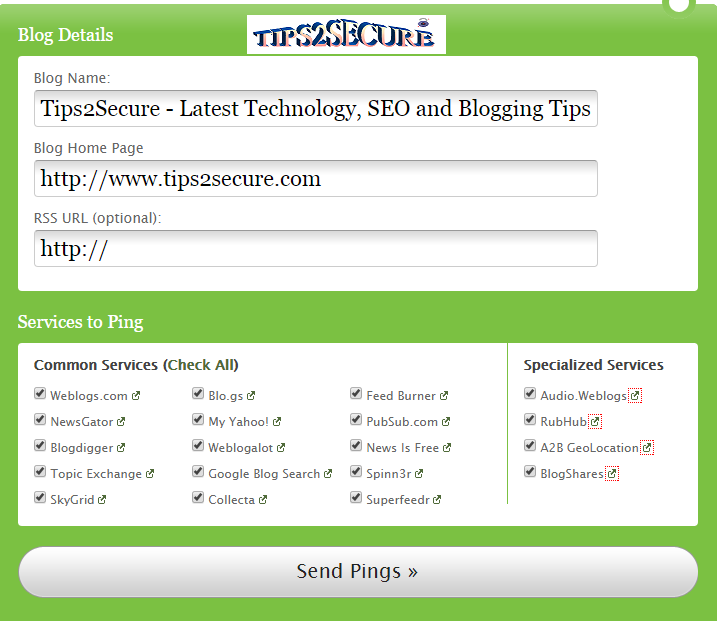 Pinging is nothing but to send signals to search engines about your blog. Use Pingomatic Ping Tool to ping your blog. Share your blog and site on Google+ to get traffic from a social site owned by google. Also, don't forget to share each and every post of your blog on Google plus, it will send some instant traffic on your blogs. After doing above four steps, you should also share your blog post on popular social networking sites like Facebook, Twitter, Instagram, Pinterest, Digg, Reddit etc. Sharing on social sites will increase your site visibility and send google positive signals about your site. It will help you in sending unique visitors to your blogs. Now your next step is to find other blogs related with your niche and read articles posted on them. Collect ideas from that blog and use that ideas in your blogging. If you have any question after reading the articles written on other blogs then ask your questions by using their comment box. Also, if you like and satisfied with their posts then don't forget to appreciate them. 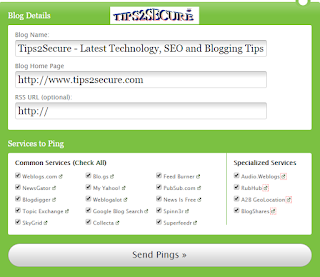 In commenting you should use URL of your blog to get backlinks. But only if the other party is allowing to post links or URLs in the comment box. It will also send you some referral traffic. You can ask your questions on Tips2secure Forum also. Posting too many links or in spammy style is considered as spam and for this, your site may be penalized by Google. Signup and submit your site in Google webmaster. It will help you in Indexing your site fast and always make you aware about critical issues of your blog. Also Submit Sitemap of your blog in Google webmaster. After learning these steps, beginners should go further for advanced SEO for newly created blogs. Because bloggers without having knowledge of these basic things can't succeed or get better results in advanced SEO. Message: I hope that you have enjoyed 'First Steps in SEO For Newly Created Blogs [Search Engine Optimization Guides]' article. However, if you want me to deliver more articles then please share my post. You can use Social Sharing Widget provided at the end of every post. After all, Sharing is Caring!. It would be better for you to sell your SEO packages on some online selling marketplace sites not here. Search Engine Optimization is a vital aspect in ranking higher and bringing quality traffic. But it's very tough for a newbie to rank higher, since only few of them could afford paid SEO tools and other bloggers like me only use free tools, which are not precise at providing information. Hi, in "installed plugin list" "google xml sitemaps" is activated. 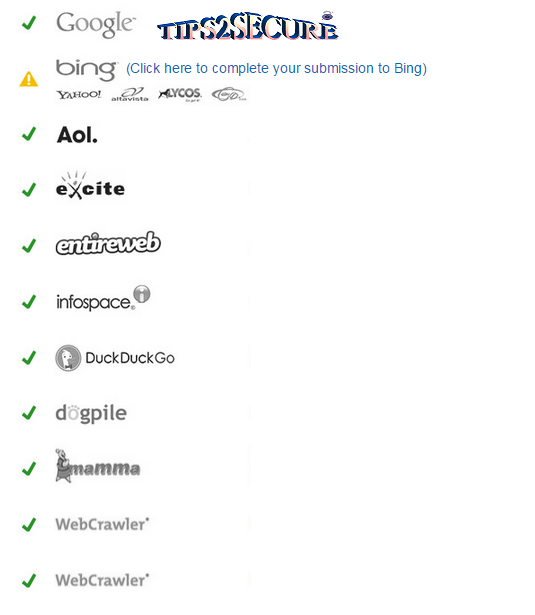 But, in "search console" under "crawl" sitemaps says "no sitemaps found for this site" Why? What is the problem. Does that mean My site is not available in google search?? 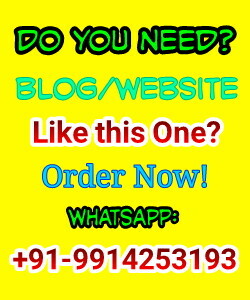 Suresh you are saying that we must use URL of our blog in commenting system. And side by side you are saying that "Posting too many links or in spammy style is considered as spam and for this". So what is the accurate solution of it. You will have to submit Sitemap in Google webmasters tools manually. Do commenting on relevant blogs but in limit. Thank you. Could you please guide me how to do that. I am not a technical guy. Please help me. Read this guide to know how to submit sitemap. Great Informative post. My sweet wife has an E-commerce website .Nowadays she is trying to learn SEO. She is a mad fan of your writing proficiency. She bookmarked this lovely post. Thanks for sharing this helpful article. Finally i have found solution here. Thanx alot for helping newbies like me.